Professors at the School of Social Service Administration joined education experts in a panel discussion of school reform. Theory met practice at the U of C last night when a panel discussed inequalities in public education at 5710 South Woodlawn Avenue. The panel, which was composed of Roberto Gonzalez, an assistant professor at the University’s School of Social Service Administration, Philip Jackson, the executive director of the Black Star Project, Nancy Hanks, the principal of the Chicago Public Schools’ Melody School, and Jaques Hamilton, an education activist. Panelists attempted to find solutions to educational problems from their various perspectives, tackling topics such as global competitiveness, the role of teachers, and community involvement in education. 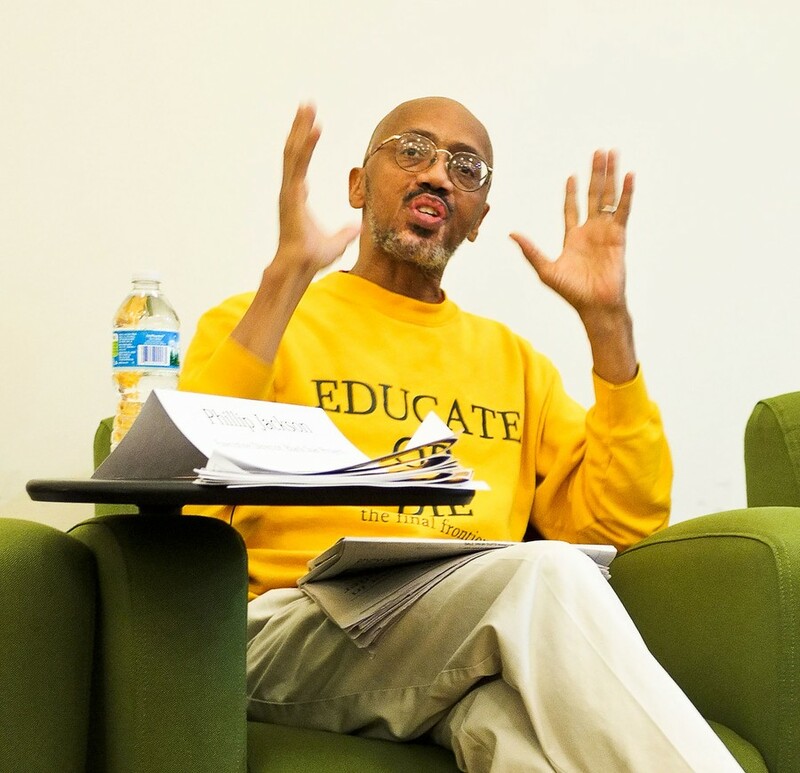 The panel also focused on explaining the causes of the education crisis, which panelists blamed on lack of community effort, educators’ misdiagnosing the problems faced by minority students, and what Jackson called the “political, corporate” approach to the education system. Although Hanks expressed worry that education would become “a trendy topic we just talk about,” fourth-year Cassandra Mendoza left the panel asking how she could translate what was discussed in the panel into action. The discussion, entitled “Education in Crisis: Why Are Public Schools Failing Our Youth?” was hosted by Minority in Public Policies, Organization of Black Students, Organization of Latin American Students, Teach for America, University of Chicago Coalition, and OMSA.